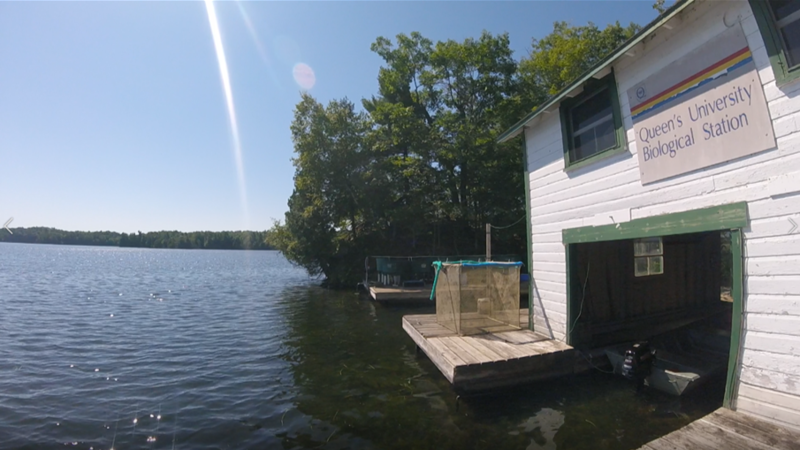 Applications open to attend the Lake Shift writing retreat! 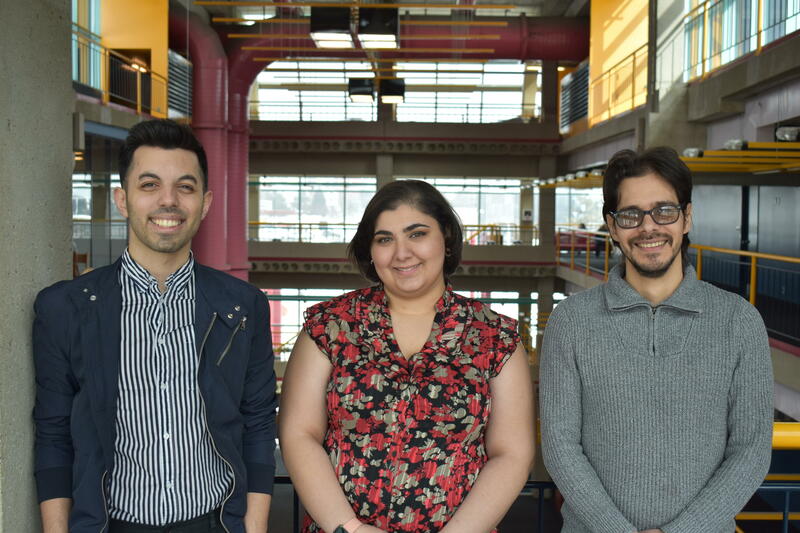 In 2018, Graduate Studies and Postdoctoral Affairs sponsored two doctoral students, Becky Anderson and Tariq Aziz, to attend the Lake Shift writing retreat. This year, Graduate Studies and Postdoctoral Affairs is thrilled to announce that we will be sending four doctoral students. Introducing the GRADventure Professional Skills Conference! 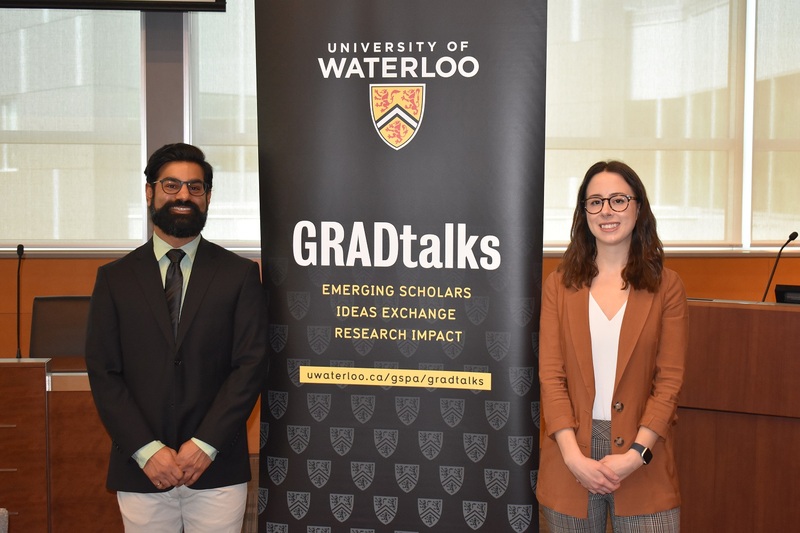 Fifteen of Waterloo's top Three Minute Thesis (3MT) finalists from across six faculties gathered to compete in the university-wide final event on Wednesday, March 20 in the Theatre of the Arts, ML. With topics ranging from the right to die for mature minors to the value of ornament in Architecture, the esteemed 3MT judges were challenged in selecting just two winners. Life can be lonely for the spouses of international students, visiting professors, staff, faculty and postdocs who follow their partners abroad. Since 2005, the UW International Spouses group has served as a community for those wishing to meet other people, learn about Canada, go on outings and make connections. To learn more about the group visit their website and check out their Facebook page.